The power outlets are for powering electrical accessories such as cellular telephones. They are rated at 12 volt, 120W (10A) maximum. 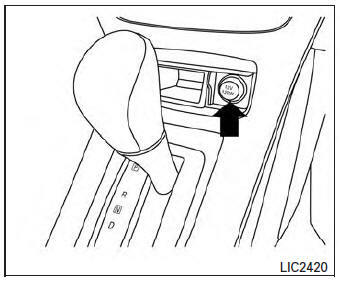 The power outlets are powered only when the ignition switch is in the ACC or ON position. 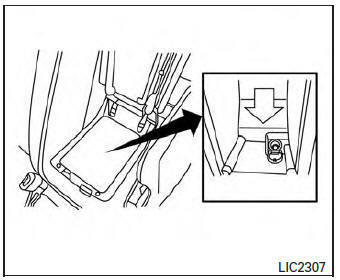 Only certain power outlets are designed for use with a cigarette lighter unit. Do not use any other power outlet for an accessory lighter. See your NISSAN dealer for additional information. Do not use with accessories that exceed a 12 volt, 120W (10A) power draw. Do not use double adapters or more than one electrical accessory. Avoid using power outlets when the air conditioner, headlights or rear window defroster is on.